Viðidalsa river, has a eight rod salmon beat, high class lodge, famous for big salmon and lots of char. Viðidalsa river also has a beautiful two rod self catering trout beat, with the occasional salmon, lots of char and also some sea- and brown trout. This is the perfect beat to visit as a combo along with fishing the ION private beats. 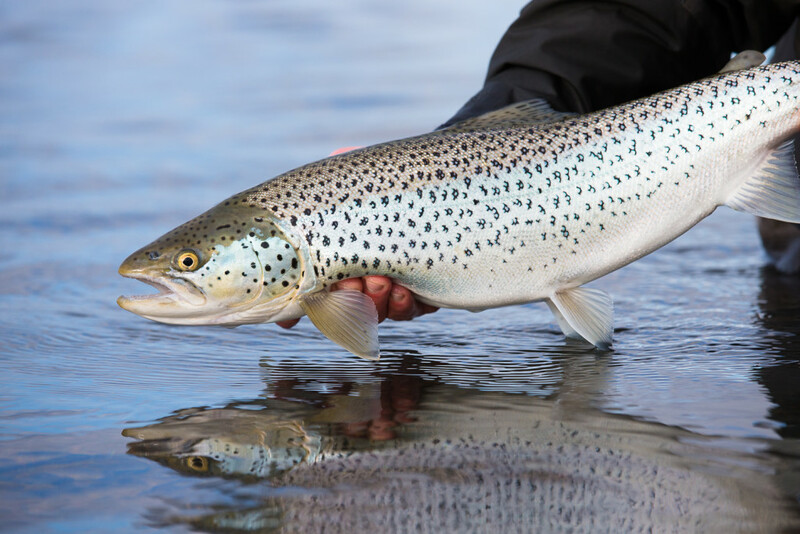 Þverá and Kjarrá rivers are two of the best salmon rivers in Iceland with great numbers of salmon. They are two 7 rod rivers with high class lodges. Brenna and Straumar are two of the best junction beats of Hvítá glacial river where the Þverá and Nordurá run into the Hvítá river. Here you have lots of salmon and sea trout. These are self catering two and three rod beats with comfortable lodges. Season June 15th to September 15th.